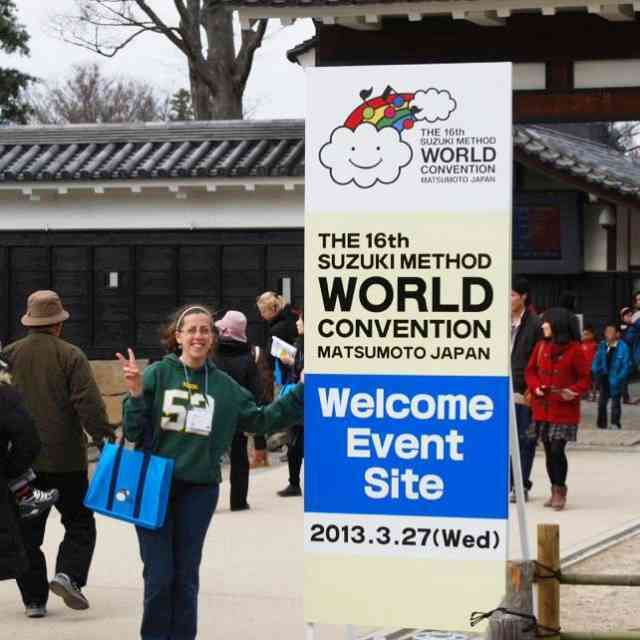 By now, you may be familiar with We Are Suzuki. 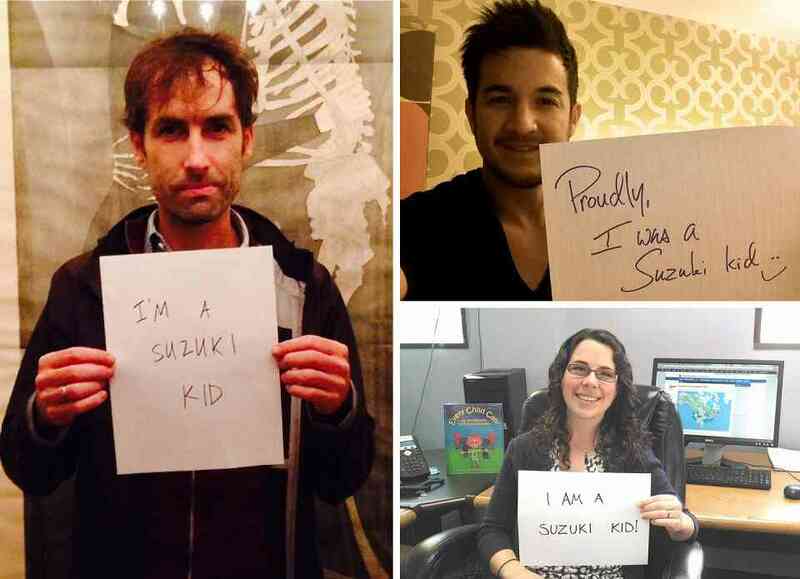 Our aim with this campaign is to show the many faces of Suzuki education in the Americas. We often pay a lot of attention to current Suzuki students who play at a very high level, and for good reason—we’re proud of them! But we’re also immensely proud of those students who have “graduated” from Suzuki study. Many of these students have gone on to have careers in music—ask the members of any American orchestra!—and many have “gone pro” in other fields. Remember, Dr. Suzuki said, “Teaching music is not my main purpose. I want to make good citizens. If children hear fine music from the day of their birth and learn to play it, they develop sensitivity, discipline and endurance. They get a beautiful heart.” Sometimes, this aspect of the Suzuki method—character development through musical study—gets lost in the rhetoric. We invite you to take a look through Our Suzuki Roots Gallery and see what these grads have to say. 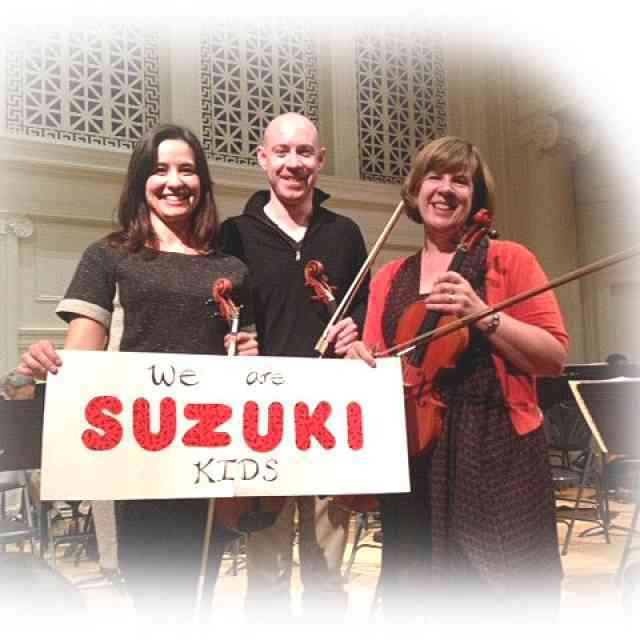 Through the Suzuki method, they learned dedication, confidence, communication, teamwork, determination, discipline, persistence, a life-long love of music and the arts, and the list goes on. The fact remains that Suzuki pedagogy is still an incredibly effective and relevant method for developing talented musicians. 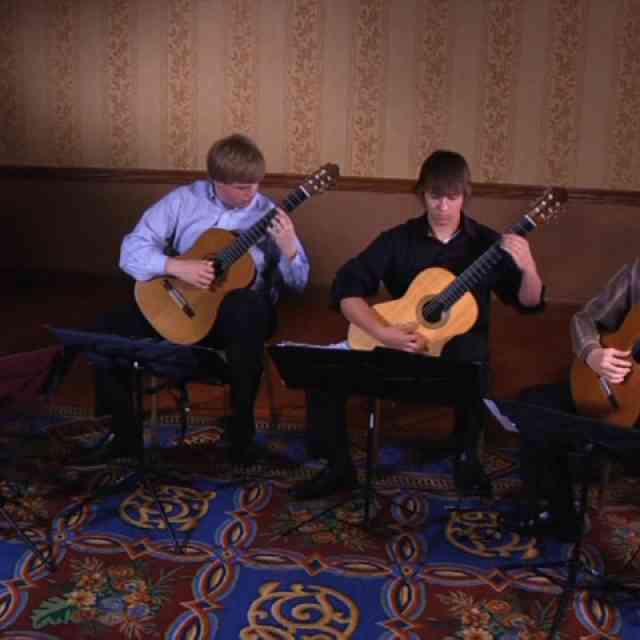 Below are excerpts from interviews of Suzuki graduates who are now professional musicians. Read on to find out how the Suzuki method has influenced their creative lives. But first, a brief note. All of these interviews first appeared in the American Suzuki Journal. It’s one of the many services the SAA is able to offer thanks to generous donations to our Annual Fund Drive. We need your support to continue this work now more than ever. 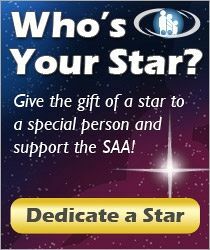 Please consider making a tax-deductible donation to the SAA. “I’m really grateful that the style of Suzuki I grew up with was pretty true to the “learning by ear” and the “mother tongue” concept. That’s had a huge impact on the kind of musician that I am. If reading were the emphasis, I think I would’ve turned out different. The notes were there in front of us but they were just kind of part of the ceremony of playing. It was purely by ear. . . .
I’m more grateful for the Suzuki Method than any musical opportunity that I’ve had. Musically, what is most important about it is that, since I didn’t learn to read music right away, I made a direct connection to what was in my head. 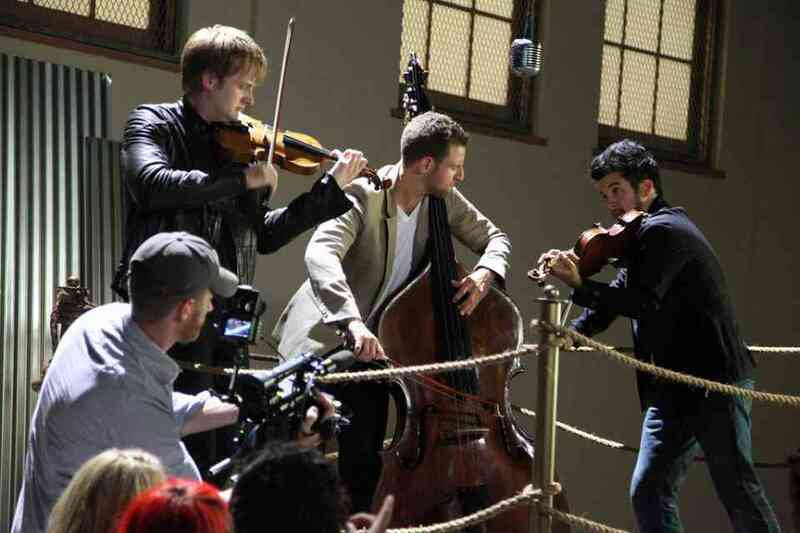 That allows the music to not just go in my ear but also come out of my head and onto my instrument. And as a writer, composer and improviser—when I made that leap from classical rep to folk music or jazz over the years, it was not a big leap. And I saw other musicians around—people at conservatory—that couldn’t move left or right without the written notes. . . .
“I was very good with my ear always, and so obviously the Suzuki method just completely enhanced my inner creativity and provoked me to think outside the box.
. . . through the Suzuki Method and through the philosophy Suzuki had, it’s okay to have fun while playing—in fact, it’s a must, it’s encouraged. . . . I think in my musical life, one of my most influential teachers was Ronda Cole. She completely coaxed out of me the kid through music. 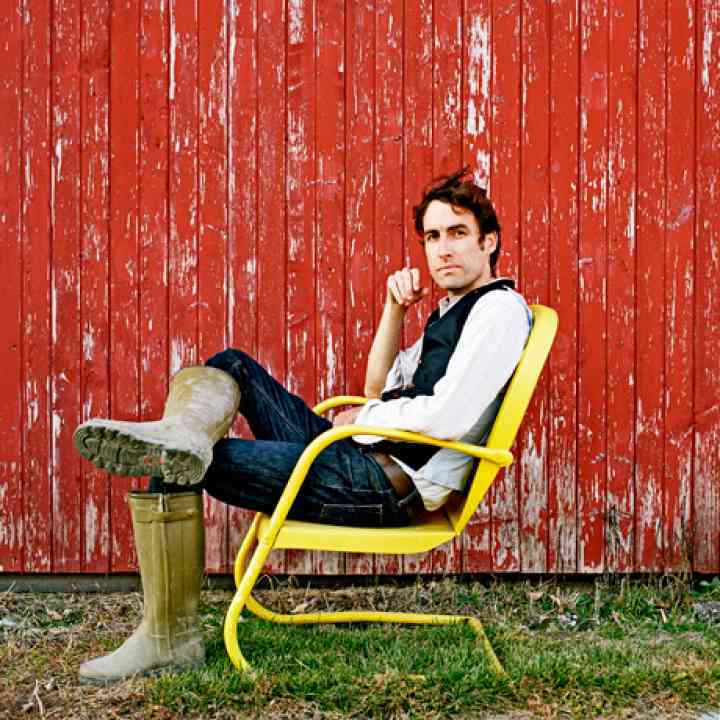 There’s a playful quality of music, and that every moment is like a new corner of the playroom. . . .
“What I remember most is what it gave me, which then ended up becoming the foundation of what I do today. Suzuki gave me a really strong foundation as a listener. It helped me really understand what I was hearing and transfer that knowledge to action. Learning how to play by ear meant that there was a direct connection between what you heard and what you did; a set of skills all working together. . . .
“I felt an appreciation about being a Suzuki student because my musical abilities did not stop with the flute. I was able to read and write music early on. . . The Suzuki method (and my Suzuki teacher) taught me how to use music as an expressive tool, and even though I did not yet have the technical skills of a professional flutist, I still had the freedom to explore both music and expression. . .
Are you a Suzuki graduate in music or another field? Tell us in the comments: how did the Suzuki method influence your path? 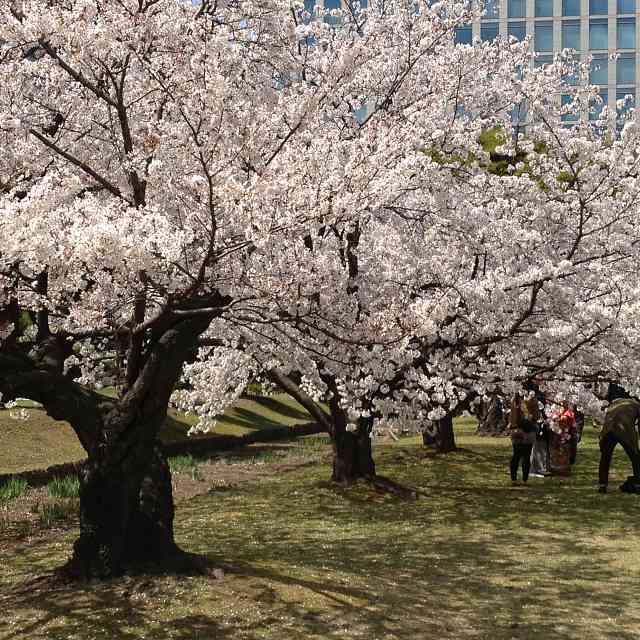 Better yet—upload a photo and tell the world! Do you know a Suzuki grad we should get in touch with? Let us know! Browse our Suzuki Graduates archives.